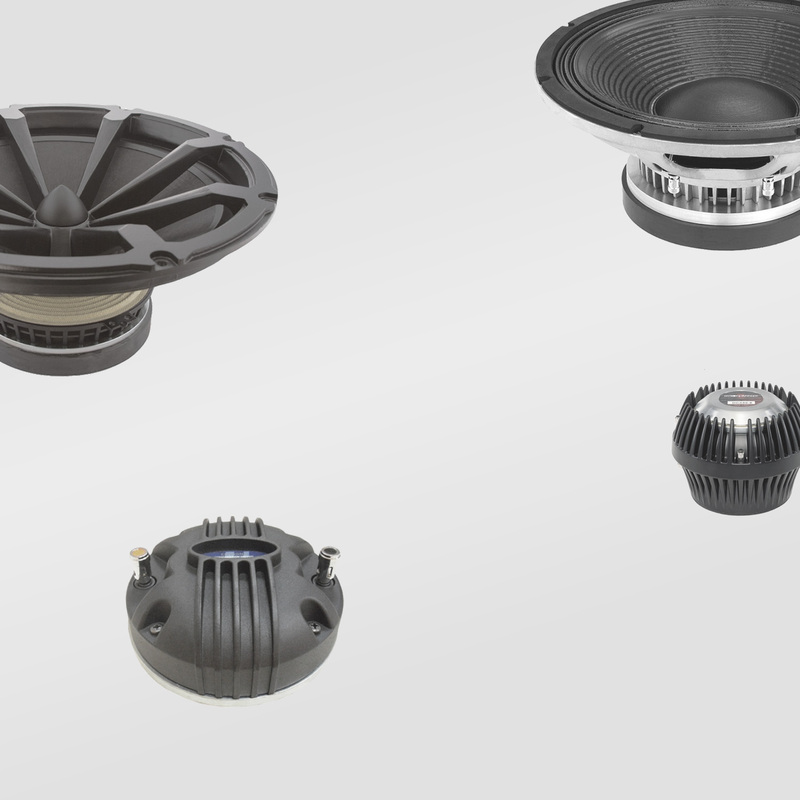 No image for JAM Systems Grille for S218 2x18" Subwoofer Cabinet 550 x 1025mm available. 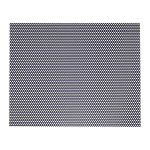 Pre-cut grille sheet for use on the JAM Systems S218 subwoofer cabinet. 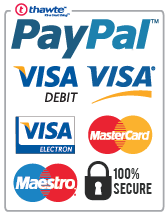 Dimensions 550 x 1025mm (nominal - some variance due to manufacturing tolerances) x 1.5mm thick, with offset 8mm round perforations. Black powder coated for corrosion resistance and durability.